Described in Gramophone as ‘one of the most needed and important recording projects in progress today’, this series has up until now featured the clavichord (on 27 discs), the tangent piano (7 discs) and the fortepiano (2 discs). 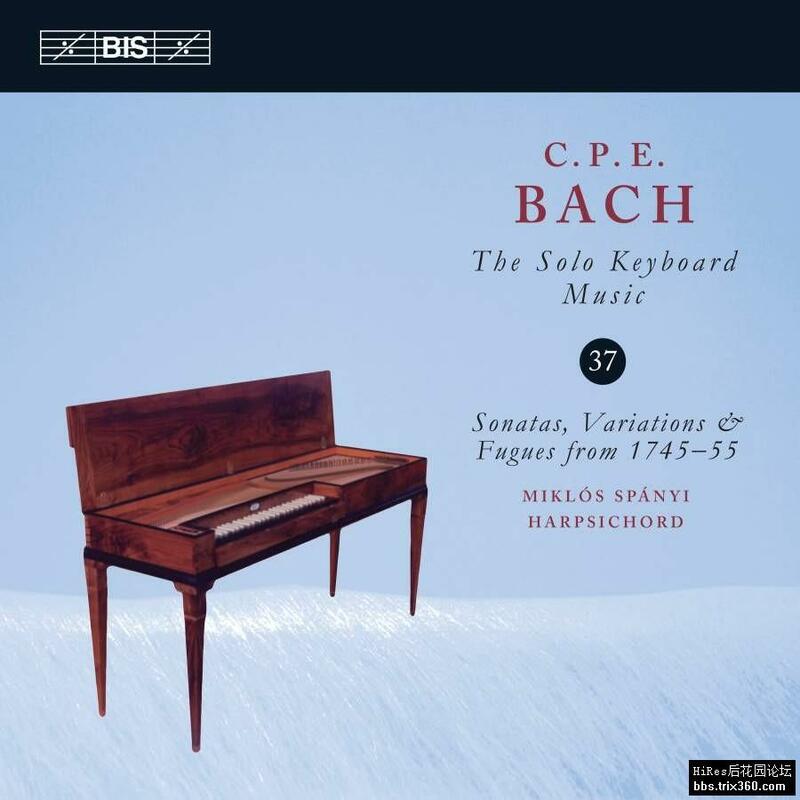 It is therefore something of an occasion when Miklós Spányi for his Volume 37 chooses to perform on a harpsichord. In doing so he reminds us of C.P.E. Bach’s own advice to keyboard players to have both a clavichord and a harpsichord in order to play ‘all sorts of things alternating’ (‘allerley Sachen abwechselnd’).